Value-as-a-Service companies from Europe, accepting subscription-based or one-click payments globally. Straal is a global provider of solutions that transform the world of commerce through seamless payments, smart optimization, and tools. Easy-to-integrate, developer-friendly, outstandingly powerful. 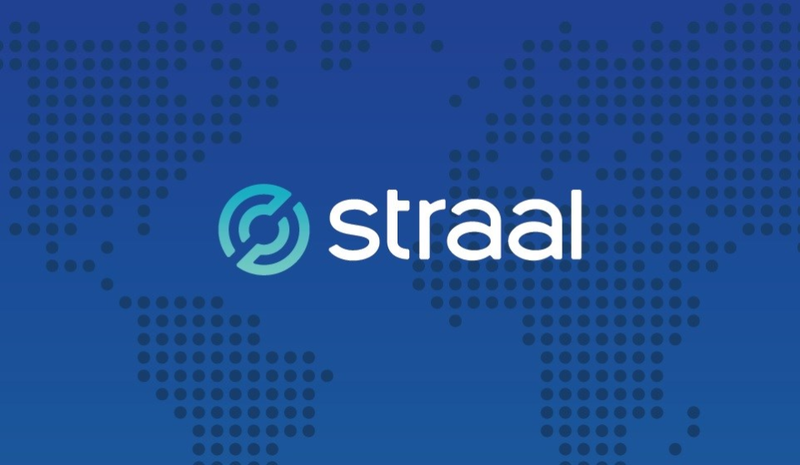 By offering a variety of payment methods and supported currencies, combining a truly merchant-centric approach to business with superb operational capabilities, and unceasingly evolving in the spirit of perfectionism, Straal helps future-minded companies make the most of the borderless digital world.